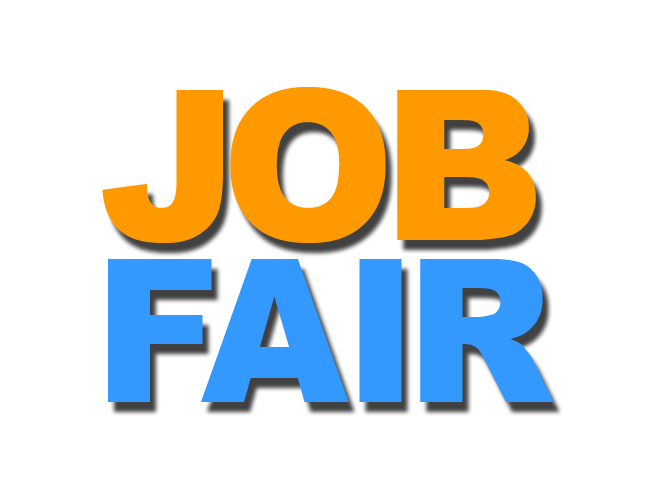 at the Richards Library tomorrow, April 11th from 10 AM-2 PM. All interested parties should call Catlin Kenney at 518-793-4204 and set an appointment. Thank you for your attention and apologies for the short notice! Happy Easter! Just a note: The American Sign Language Class to be held on April 21st has been cancelled, BUT, an additional class has been added for Saturday, May 19th from 10-11 AM. Thanks to all and enjoy the weekend!!! 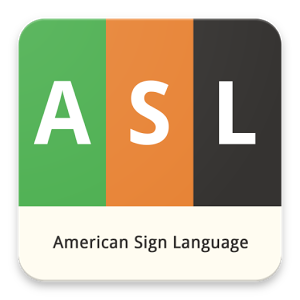 Just a reminder….our American Sign Language Classes are starting up again this Saturday, March 31st from 10-11 AM and will run every Saturday through May 12th at the same time of 10-11 AM. See you there!